Speed junkies, slap on your helmet and experience some high-octane racing! Drive super fast bikes for road and city. 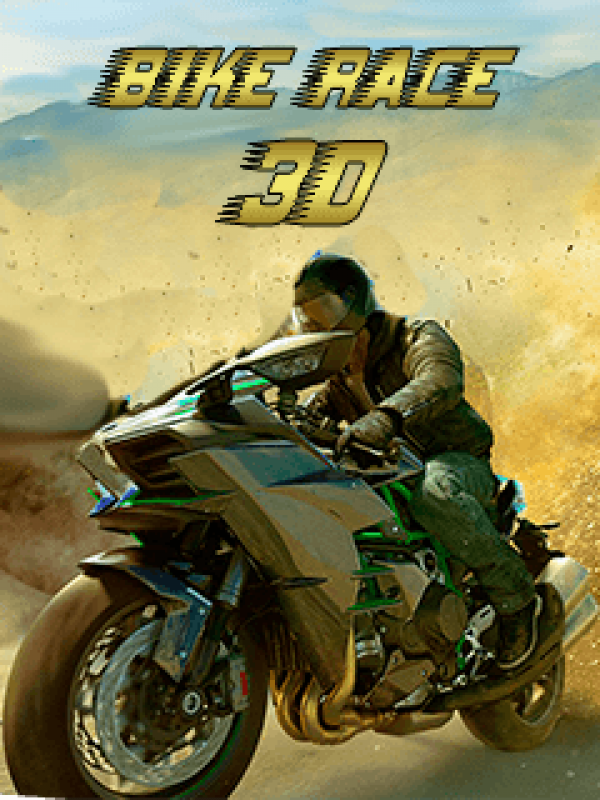 In Bike Race 3D you need to dodge cars and trucks to drive further. Being daring and passing close to other vehicles in your motorcycle increases your speed and your score. Be careful with your maneuvering though, crashing into cars hurts!